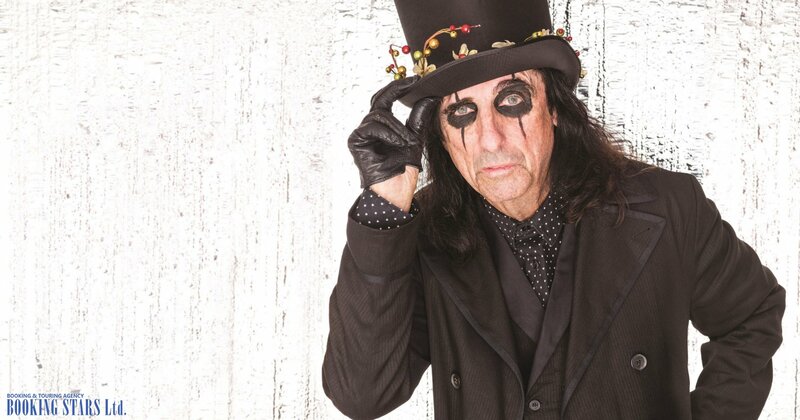 Alice Cooper was born on February 4, 1948, in Michigan. He is a singer, an actor, and a songwriter with an impressive career. Cooper is mostly known for such songs as “How You Gonna See Me Now”, “Poison”, and “Hey Stoopid”. 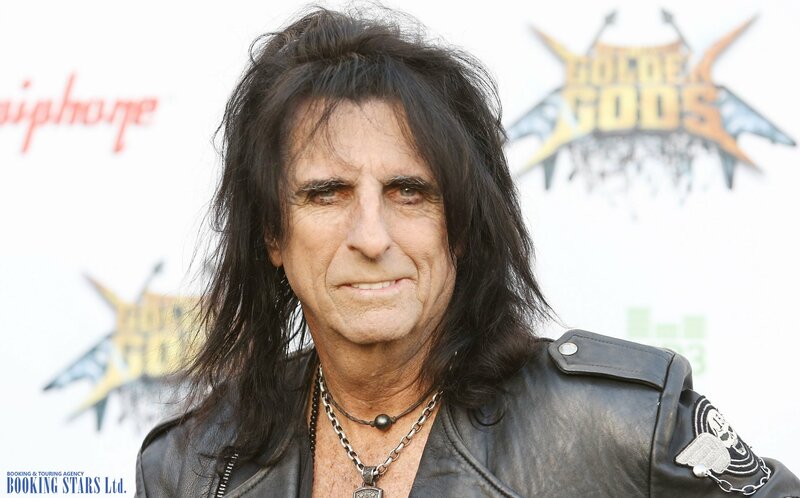 Alice Cooper (real name Vincent Damon Furnier) began his music career in 1964. 16-year-old Vincent was influenced by Beatles. 9 months after Beatles visited the US Cooper formed a Beatles-like band Earwigs. 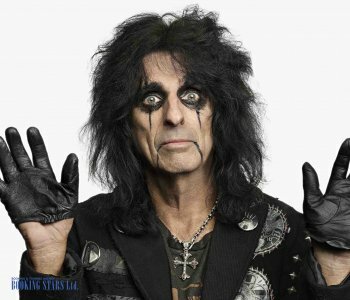 The group changed names several times until in 1986, they decided to name themselves Alice Cooper. In 1969, the band released their first album Pretties for You, which barely made it into Billboard 200, reaching the 193rd spot. 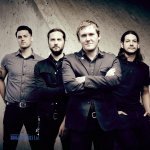 They recorded three more albums, which were slightly successful. 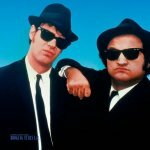 Finally, in 1972, they came up with a hit. The LP School is Out became platinum in the USA. Their next album Billion Dollar Babies (1973) topped various charts and was certified platinum in the USA and golden in Canada. The band released one more album Music of Love (1973) before the members made a decision to go their separate ways. In 1974, Vincent decided to go on with a solo career. 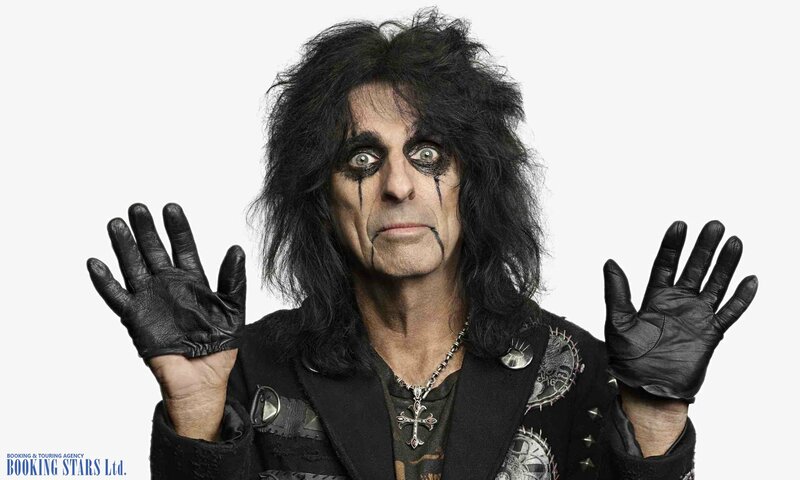 He kept the pseudonym Alice Cooper for his solo work. 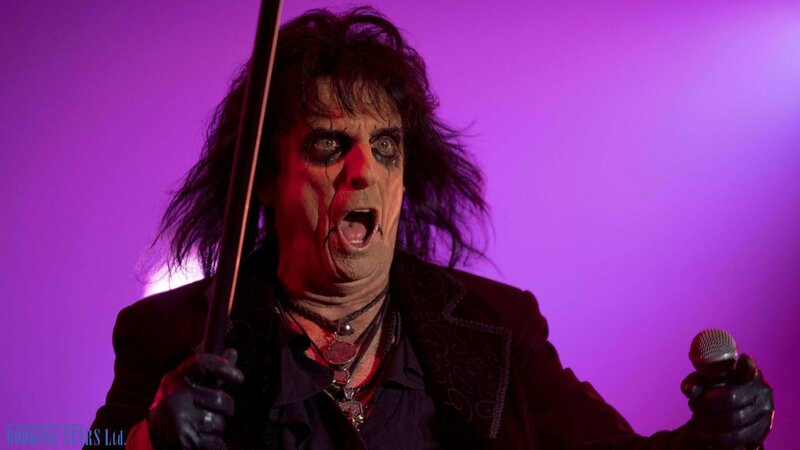 In 1975, Cooper released his first solo album Welcome to My Nightmare. The LP reached the 5th spot on Billboard 200 and received several platinum certifications in the USA and Canada. The songs from that album had a horror theme. Cooper’s concerts in the 1970’s where overwhelmed with dancing skeletons, large spiders, graves, and cyclopes. Cooper himself was hurt several times during the live concerts. For example, in 1975, he hid in a large box, which turned over on the stage. Alice broke six ribs. In the 1980’s Cooper released seven more albums. 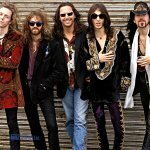 The most successful one was Thrash (1989). The LP reached the 20th spot on Billboard 200 and 2nd spot on UK Albums Chart. It was certified platinum in several countries, including the USA, Canada, UK, and Australia. One of the singles from that album called “Poison” was a big hit. Cooper went on to release 10 more studio albums, the latest one to date being Paranormal (2017). Cooper continues to write new hits and performs live.